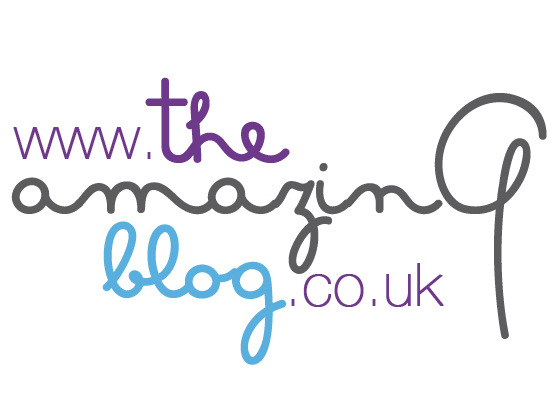 We here at The Amazing Blog love trying multi-purpose anti-ageing products. A recent office favourite has been the Collagen Technology Miracle Balm from Proto-Col. This tiny balm is a multi-tasking miracle balm that’s portable and packed with skin-loving benefits. The core ingredients include: collagan, hyaluronic acid, beeswax, jojoba seed oil, vitamin E, orange and bergamot oils and coral seaweed. They work together to hydrate and reduce inflammation so your skin looks and feels its best. Since the balm is so versatile, it can be used on lips, heels, elbows, minor burns, bites and stings. For this reason, it’s great for the whole family to use when at home or on-the-go. To reduce redness fast and plump up your skin, use the balm daily wherever you need it. Here at the office, we loved how easy to balm was to apply. It was easy to scoop the desired amount out of the container using our fingertips, and it felt silky smooth once applied to our skin. It was lightweight while still giving our skin the moisturising benefits it needed. To get your own Proto-Col Miracle Balm, head here and pick it up for £14.95.